Offering three Yamaha jet ski models to choose from. Pull water toys behind these powerful machines. 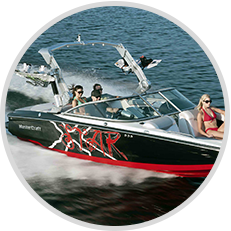 Unique to Arizona Boat Rentals services is our guided water sport lessons, and leisure tours at the lake of your choice. 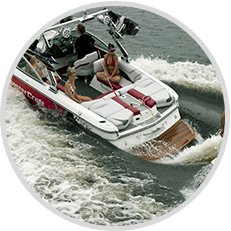 We supply the best inboard competition v-drive boats from MasterCraft with all the water sports gear from Liquid Force. 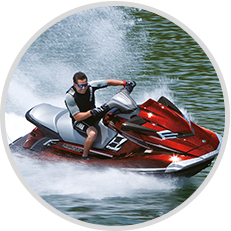 Our trained instructors give free lessons for any water sport if desired. Improve or learn a new water sport all in the same boat charter service; these are the sports you can choose from; wakeboarding, water skiing, wake skating, wakesurfing, kneeboarding, and tubing. There is a water sport for all age’s even little kids. We allow you to bring as many people in your group all for the same price!